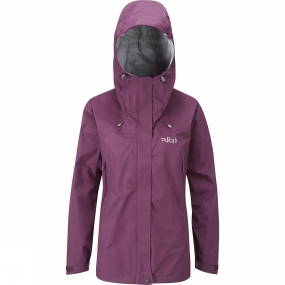 The Rab Vidda jacket is awaterproof and breathable mountain jack design specifically for women. It has a mixture of midweight eVent® 3 layer and heavyweight eVent® 3 layer waterproof fabric. 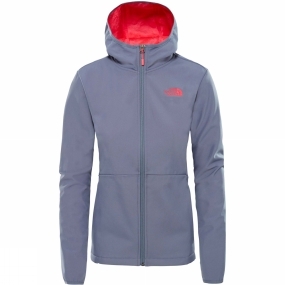 This makes it very breathable so ideal as a mountain jacket. The Vidda offers year round protection and a small packsize. Making it a great option for trecking and mountain walking when bad conditions are expected. Realised in buttery soft lambskin leather, the women’s black ‘Lonette’ leather jacket is cut to a flattering slim fit and detailed with silver-tone metal accents. Fastened with a two-way zip, the jacket features a mandarin collar with a press stud throat latch and long sleeves with zippered cuffs. Constructed with vertical double-stitched seams that lend shape, the jacket is complete with a slightly flared hem to create the illusion of a cinched waistline. Fully-lined in polyester. You love it when the days are crisp and cold. It’s the perfect excuse to wear your SCANDIC JACKET. 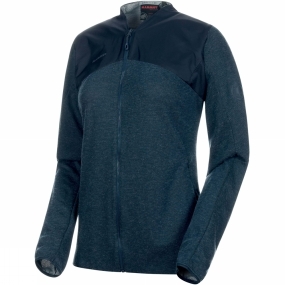 Whether you wear it for hiking, skiing or everyday life, this fleece jacket is sure to keep you cosy and warm.The exterior of the NANUK 200 fleece has a marled-look knitted pattern. The reverse side is extra soft and gives superb next-to-skin comfort. The high collar protects your neck from the chilly winter wind. 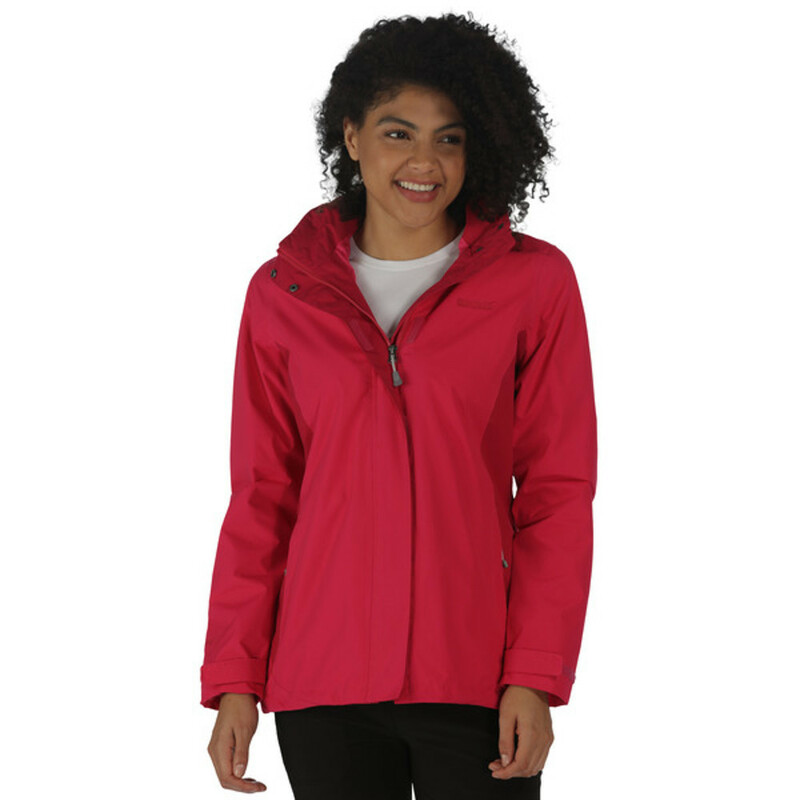 Regatta Women’s/Ladies Ramosa Full Zip Hooded Casual Fleece Jacket will fetch you all the compliments for its striking colour and design. The jacket is made using a perfect blend of 260gsm 64% polyester and 36% cotton marl fabric. The drawcord hood lets you adjust the length as per your requirement. Two lower pockets offer generous amount of space and will keep your hands warm when the weather gets cold., 260gsm 64% Polyester/36% cotton marl fabric., Drawcord hood., 2 lower pockets.